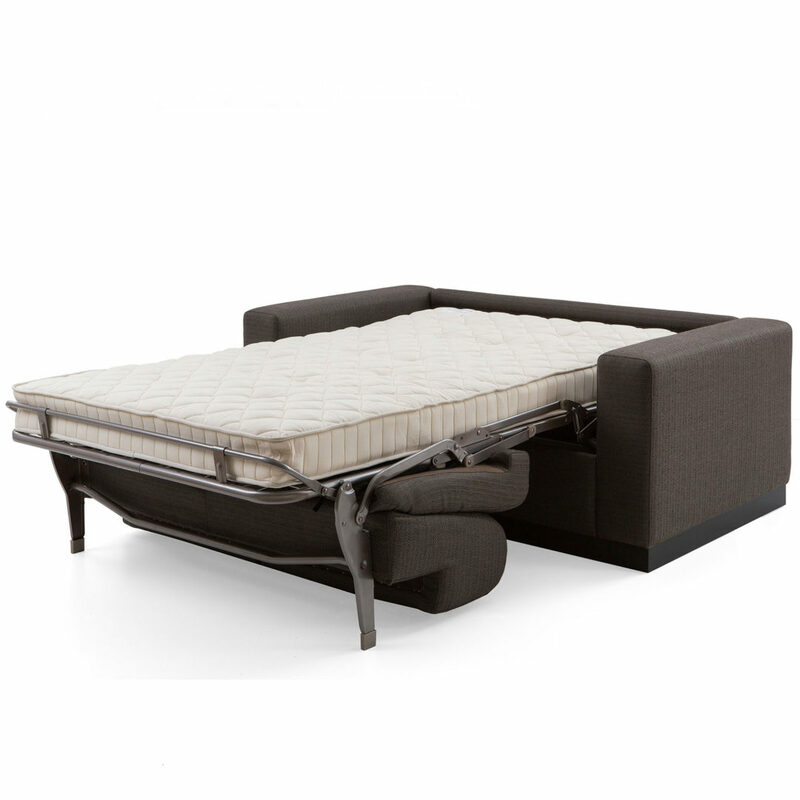 A firm seated mid-century sofa that doubles up as a comfortable double bed. 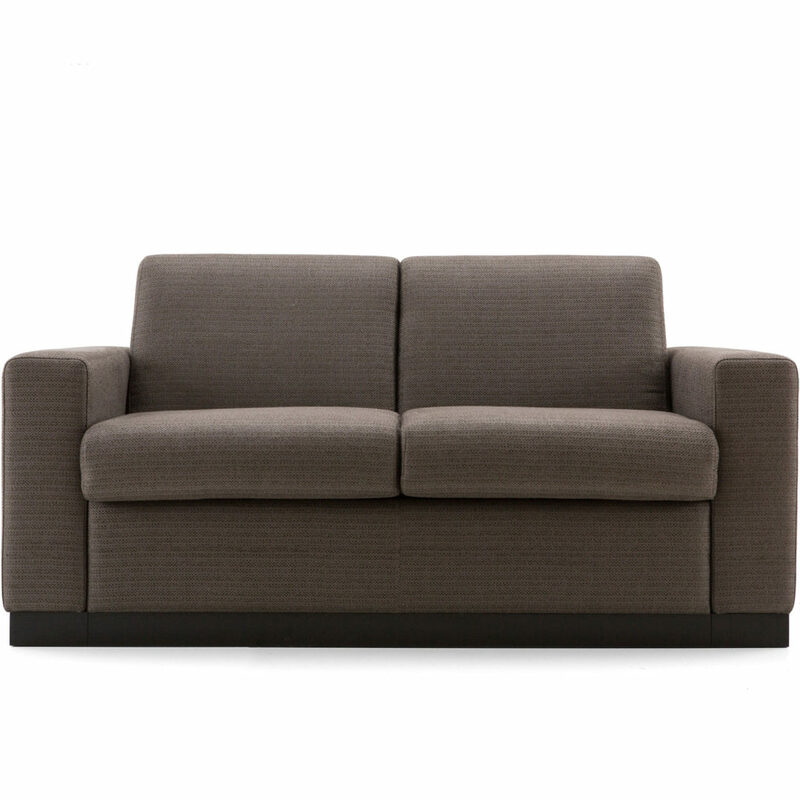 Deep-seated and firm cushioning, the Stellaci is the perfect edition to a smaller room to double up as a luxury sofa bed when needed. 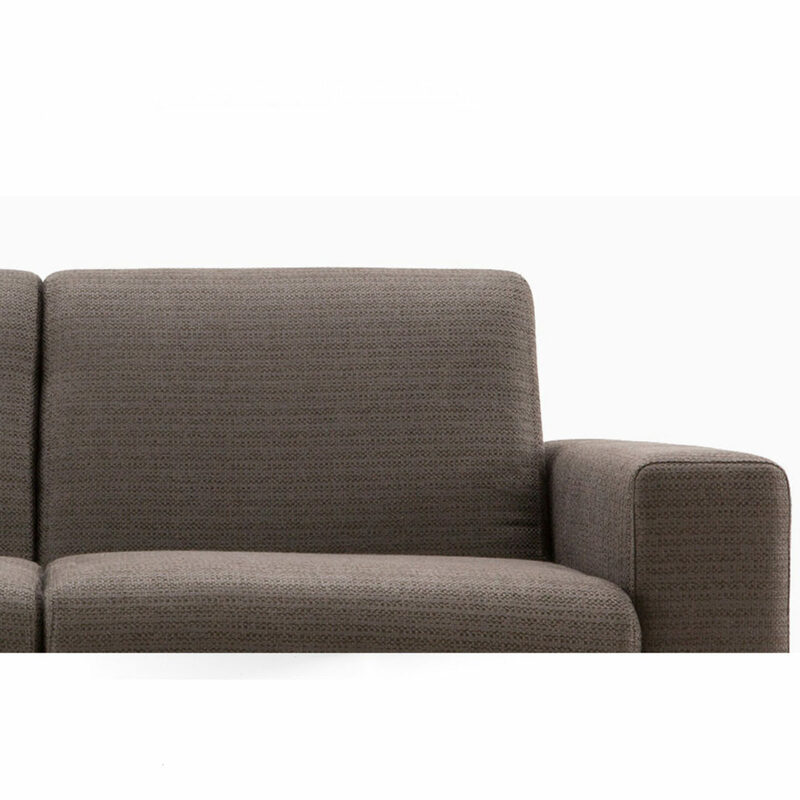 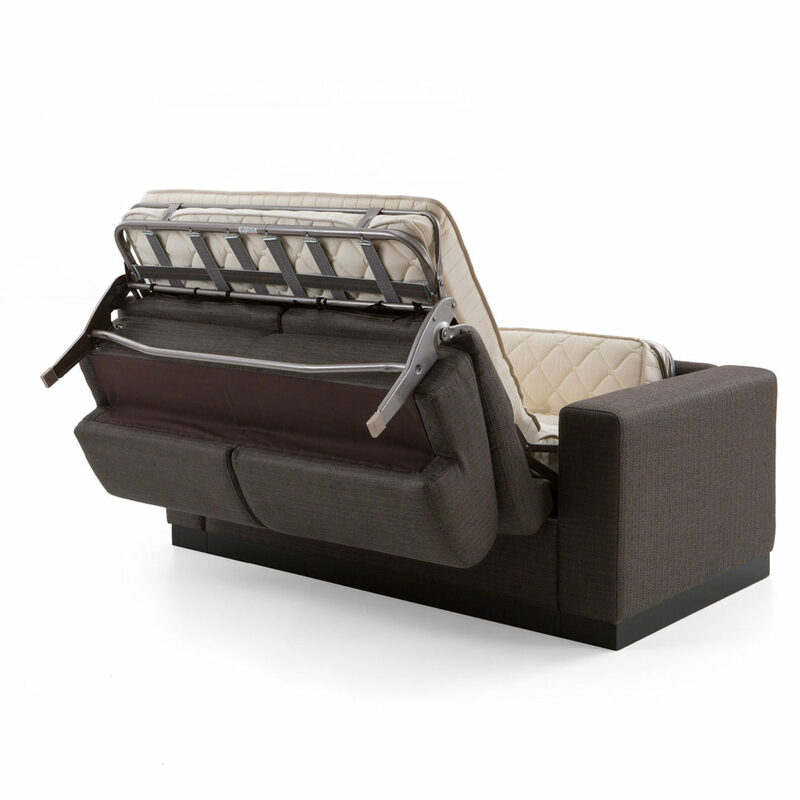 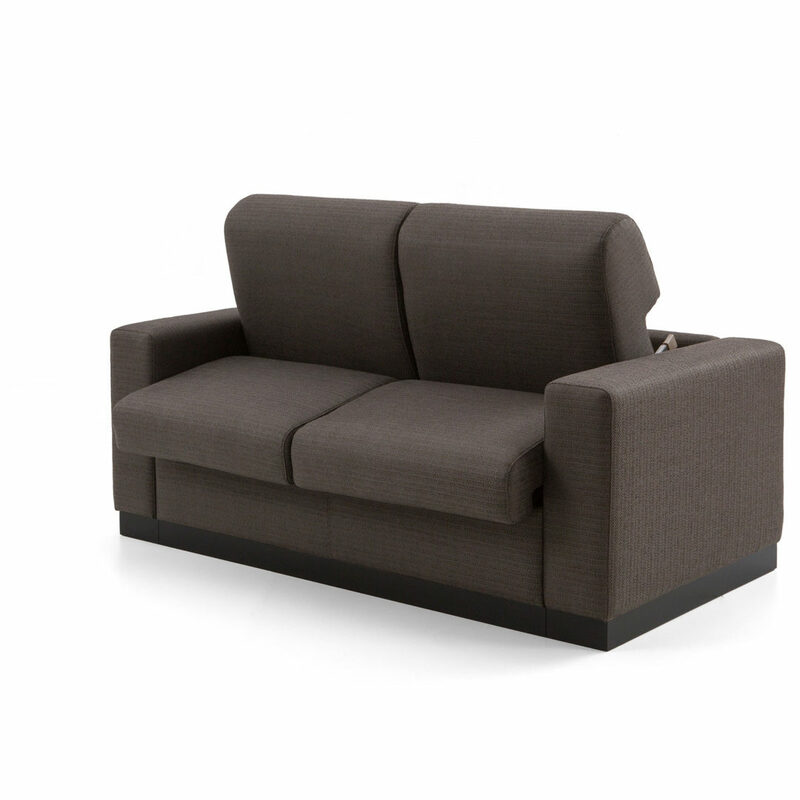 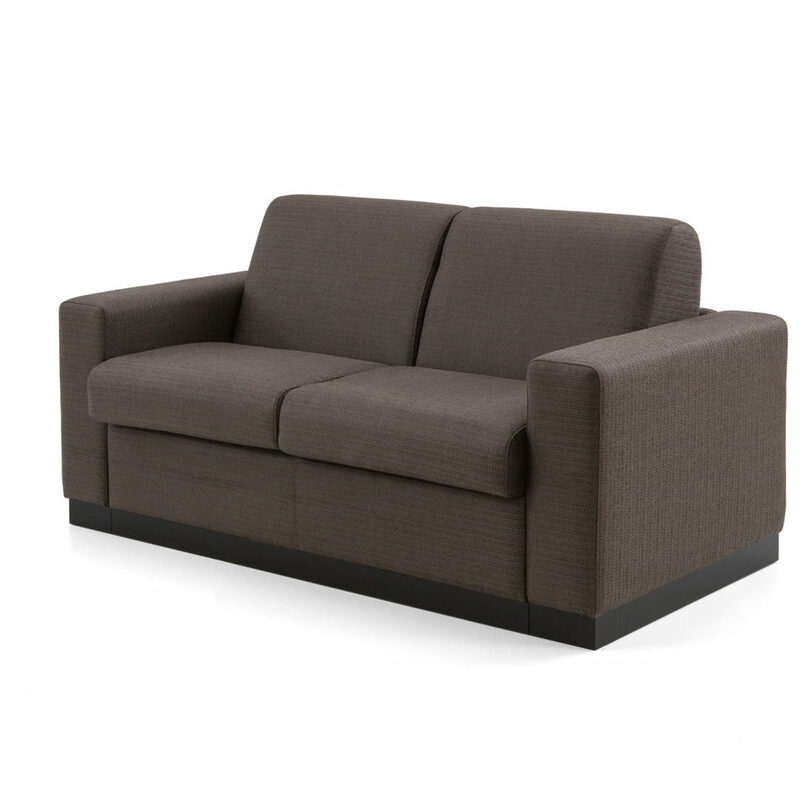 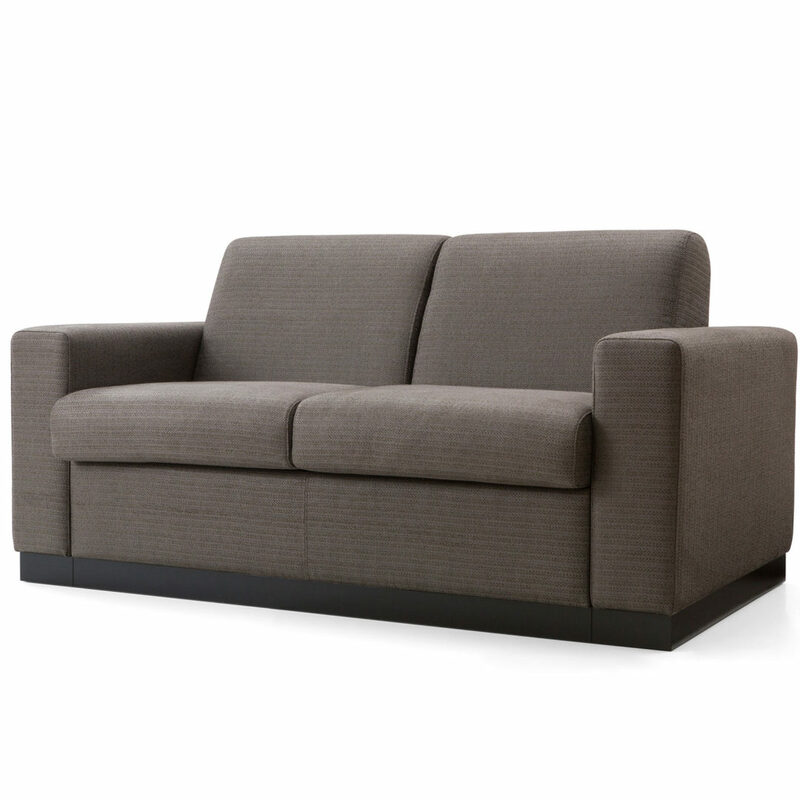 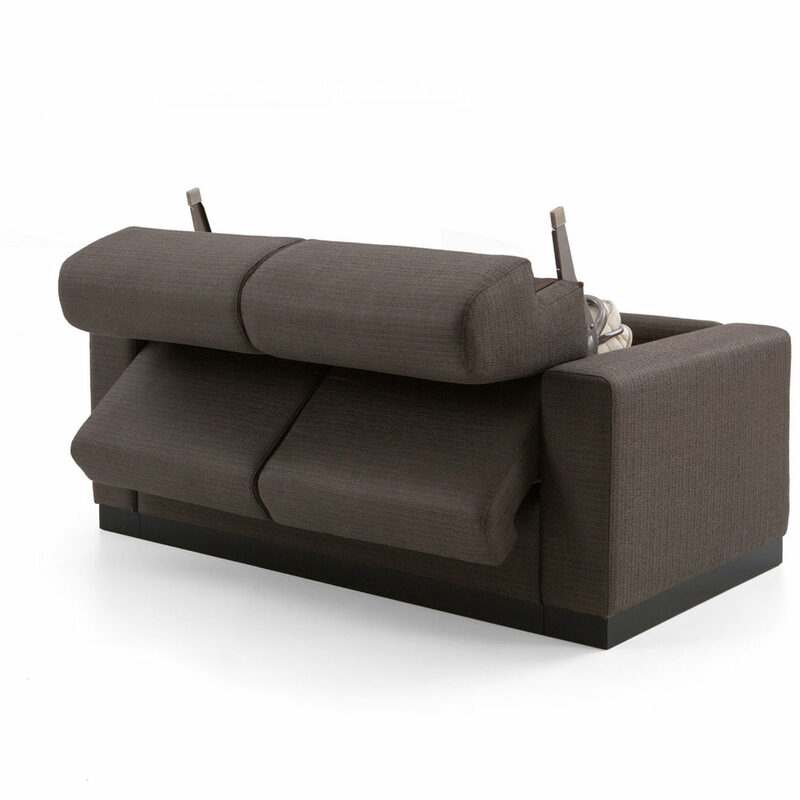 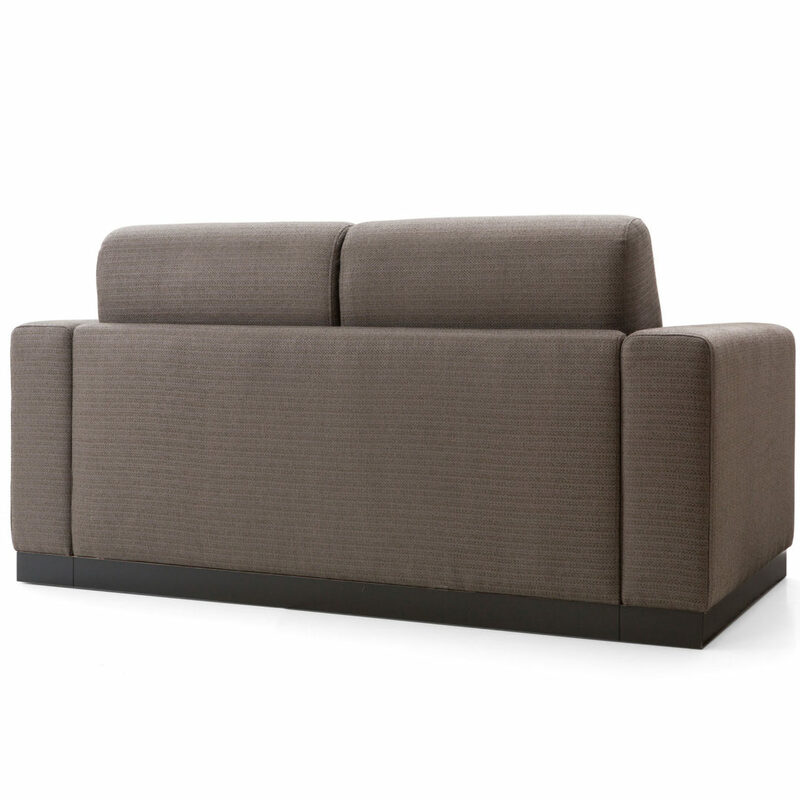 The Stellaci is great for saving space because the cushions can remain seated on the bed whilst opening.